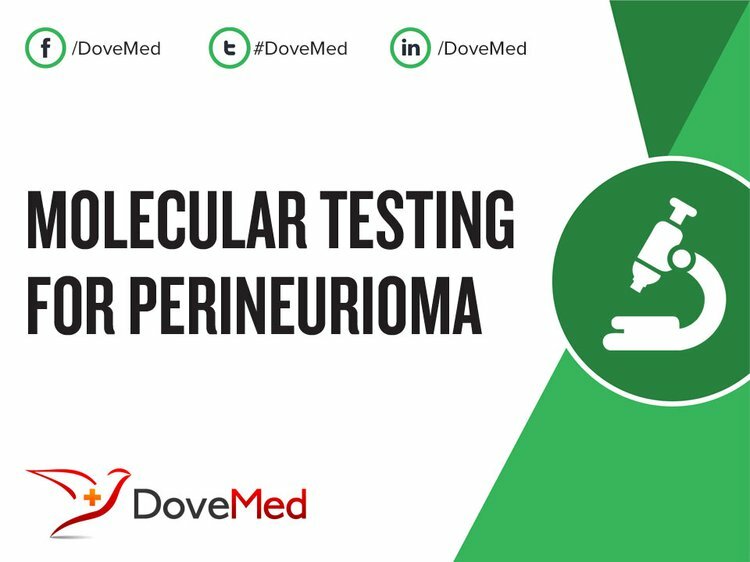 Molecular Testing for Perineurioma is a genetic test that is helpful in aiding a diagnosis of perineurioma. 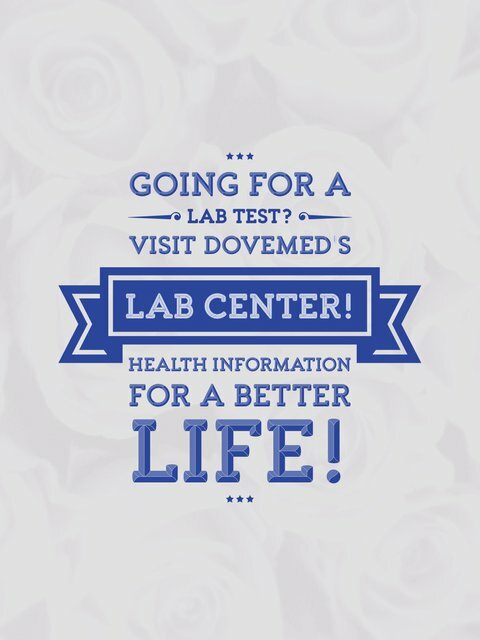 The methodology used for perineurioma may vary from one laboratory to another. What are the Clinical Indications for performing the Molecular Testing for Perineurioma Test? How is the Specimen Collected for Molecular Testing for Perineurioma? What is the Significance of the Molecular Testing for Perineurioma Result? Macarenco, A. C., & Macarenco, R. S. (2010). Intradermal monophasic hybrid schwannoma-perineurioma: a diagnostic challenge. The American Journal of Dermatopathology, 32(5), 526-528. Koutlas, I. G., Scheithauer, B. W., & Folpe, A. L. (2010). Intraoral perineurioma, soft tissue type: report of five cases, including 3 intraosseous examples, and review of the literature. Head and neck pathology, 4(2), 113-120. Fox, M. D., Gleason, B. C., Thomas, A. B., Victor, T. A., & Cibull, T. L. (2010). Extra‐acral cutaneous/soft tissue sclerosing perineurioma: an under‐recognized entity in the differential of CD34‐positive cutaneous neoplasms. Journal of cutaneous pathology, 37(10), 1053-1056. González-Arriagada, W. A., Leon, J. E., Vargas, P. A., de Almeida, O. P., & Lopes, M. A. (2010). Intraoral sclerosing perineurioma: a case report and review of the literature. Oral Surgery, Oral Medicine, Oral Pathology, Oral Radiology, and Endodontology, 109(5), e46-e52. Requena, L., Sitthinamsuwan, P., Fried, I., Kaddu, S., Schirren, C. G., Schärer, L., ... & Kutzner, H. (2013). A benign cutaneous plexiform hybrid tumor of perineurioma and cellular neurothekeoma. The American journal of surgical pathology, 37(6), 845-852. Sachanandani, N. S., Brown, J. M., Zaidman, C., Brown, S. S., & Mackinnon, S. E. (2010). Intraneural perineurioma of the median nerve: case report and literature review. Hand, 5(3), 286-293. Ohata, C., Imai, N., Hinogami, H., Akamatsu, K., & Sumimura, Y. (2012). Hybrid schwannoma/perineurioma: a report of two cases including a possible radiation‐induced case. Journal of cutaneous pathology, 39(1), 56-62. Agaimy, A., & Michal, M. (2011). Hybrid schwannoma-perineurioma of the gastrointestinal tract: a clinicopathologic study of 2 cases and reappraisal of perineurial cells in gastrointestinal schwannomas. Applied Immunohistochemistry & Molecular Morphology, 19(5), 454-459. Nacey, N. C., Suarez, M. A., Mandell, J. W., Anderson, M. W., & Gaskin, C. M. (2014). Intraneural perineurioma of the sciatic nerve: an under-recognized nerve neoplasm with characteristic MRI findings. Skeletal radiology, 43(3), 375-379. Yamada, S., Kitada, S., Nabeshima, A., Noguchi, H., Sasaguri, Y., & Hisaoka, M. (2013). Benign cutaneous plexiform hybrid tumor of perineurioma and cellular neurothekeoma arising from the nose. Diagnostic pathology, 8(1), 165.